Dr Jekyll is a London doctor who is liked and respected for his work. Mr Hyde is an evil man, completely unknown in London society. There is a murder and Hyde seems to be responsible. 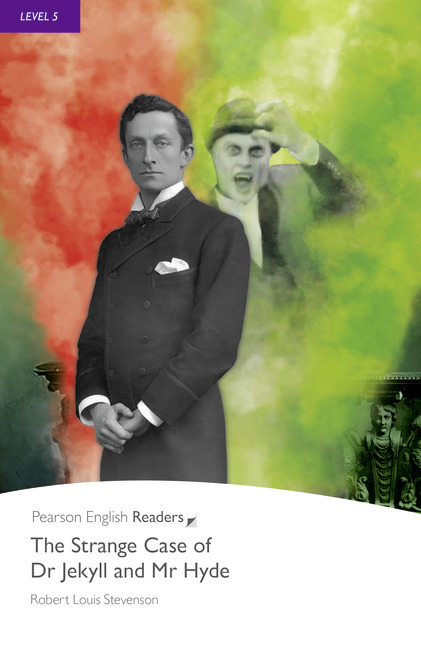 So why does the good doctor give Mr Hyde the key to his house – and decide to leave everything to Mr Hyde in his will?